An apicoectomy is used to clear and treat infections that have not been cured through root canal therapy. 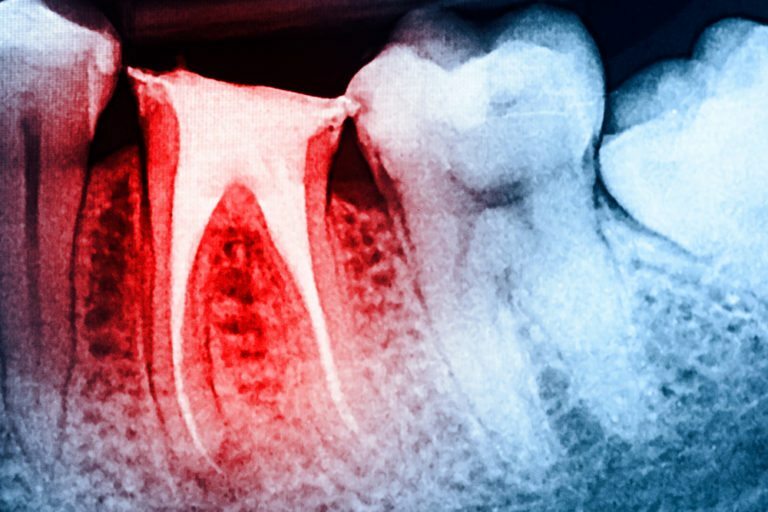 During this procedure, your doctor at Wisconsin Endodontic Group will use an operating microsurgery to see into the tiny branches that can get infected. The doctor will then remove the infection and seal off the channels so that re-infection does not occur. This surgery is often performed after a root canal has been performed or if the root canal isn’t possible. One common reason an apicoectomy would be performed is when a tooth has a crown. A root canal would require the crown to be cut, whereas an apicoectomy would be less traumatic. Prior to the procedure, you’ll come into our office at Wisconsin Endodontic Group for a consultation. During the consultation, your doctor will take an x-ray of your tooth and the surrounding bone, review your medical history, and determine the best course of action for your unique needs.